Welcome to the wide world of cabinetry. Remodeling your kitchen, adding a new vanity to your bathroom, or trying to create that perfect niche for your new home theatre? 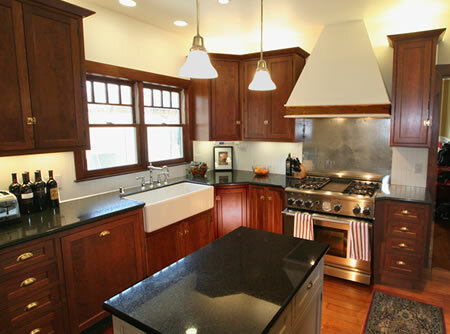 Choosing cabinetry can be intimidating, we’ll help guide you through the myriad choices. Whether you choose custom cabinets or pre-made, whether you hire a contractor or hang them yourself, we are here to help you. Acme DIY.com can ably assist you with the wealth of information on our site. We can help you to plan your project, consider the options, offer money saving advice and help you to make your project a success. If you decide to hire a professional, we can help you with that too. Select from the list of topics on the left or if you don’t see what you need, feel free to post your questions to our friendly forum, which is dedicated to finding the right solution for you.